Today you don’t hear about Boko Haram as often – perhaps it’s “old news” – but that doesn’t mean the terror has stopped. Since 2009, the extremist militant group has been committing deadly attacks across Nigeria. 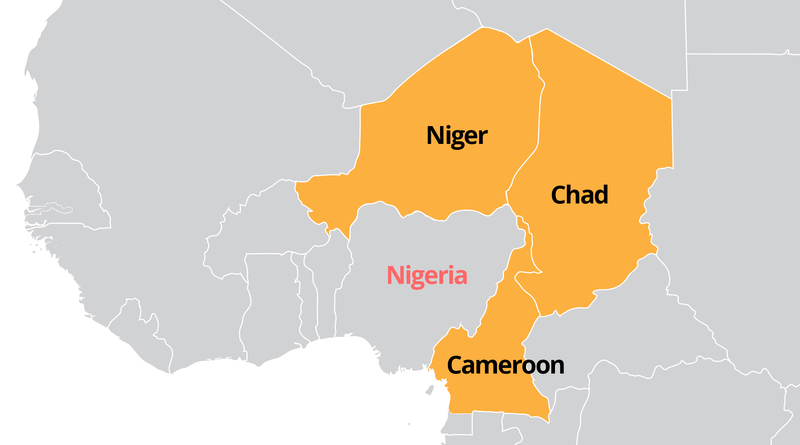 regions of Cameroon, Niger and Chad. In addition to the Boko Haram crisis, this area of the world has also suffered from food insecurity and flooding. 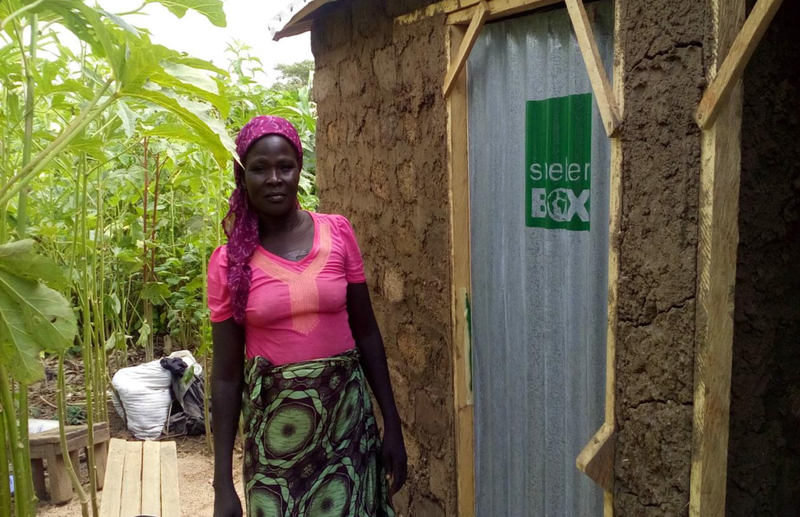 To help with both conflict and disaster relief, ShelterBox has been working in the Lake Chad Basin since 2009, providing shelter and essential aid items to vulnerable families. With thanks to our wonderful supporters, we have helped over 11,000 families. We have also customized our aid to deliver hygiene kits and SchoolBoxes to families living in violent, inhumane and unhealthy conditions. Together with our partner IEDA Relief, we’ve provided shelter to over 7,000 families in Cameroon. 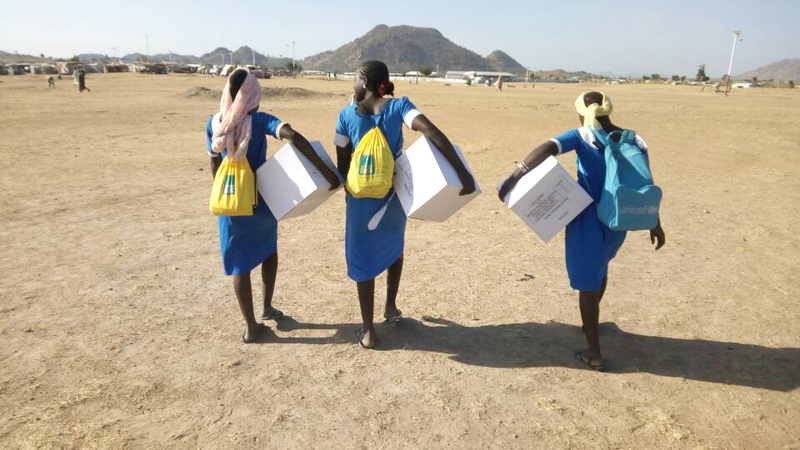 Last year we completed our first distribution of hygiene kits for young women and teenagers affected by the crisis. These kits include personal and laundry soap, a bucket and sanitary towels. We’re also working in the extreme north of Cameroon, where families who have escaped Boko Haram need our support. Between 2017-2018, we distributed 1,700 tents and 500 ShelterKits. So far, we’ve distributed vital aid to nearly 3,500 families. The aid includes blankets, buckets, solar lights, mosquito nets and ground sheets. Distributions are now complete for this project. The final phase provided 1,950 families with tarpaulins, blankets, water carriers, kitchen sets and solar lamps. Working with Plan International Niger, we provided emergency aid to 3,414 families who have been forced to flee their homes by the Boko Haram conflict. Distributions were completed in September and we are planning our next project in the country. The conflict in Nigeria is now entering its ninth year and the devastating consequences continue to impact structures and 7.7 million people are reported as being in need of assistance. We partnered with ACTED to distribute 765 ShelterKits and other aid items in two camps in northeastern Nigeria. We completed a second phase of the project in Nigeria with ACTED, which provided 1,130 families with ShelterKits and other aid items in Borno state. Throughout the years, we have met remarkable families and heard their stories of survival. Many of these families have lost loved ones, their homes and all their possessions, yet they display the strength and courage to continue on. Salamatou, a mother of five young children, lives in Karbalou camp for internally displaced people in Chad. 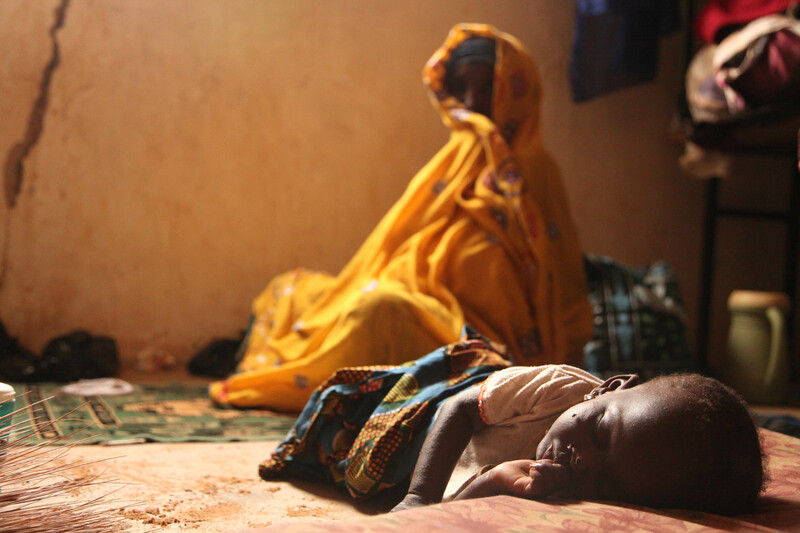 The family fled their home because of Boko Haram violence. Salamatou hid in the same place for three days with all of her children until she felt it was safe to move. Eventually they were picked up by the army and taken to the safety of the camp where they received ShelterBox aid to help them rebuild their lives. I am very pleased to receive these items. I will use the pots to make okra sauce and boil water for my children. Abdou is a 30-year-old fisherman who provided for his wife and their three children, until Boko Haram invaded his village. When Boko Haram began attacking, most of the youth were targeted. Abdou said they started recruiting young children to carry out kamikaze attacks to kill everyone. 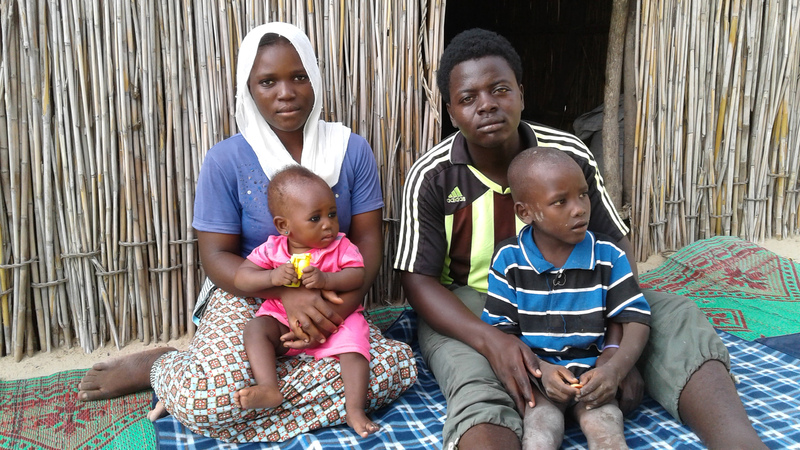 Abdou knew that he and his family had to flee their village in order to save their lives. 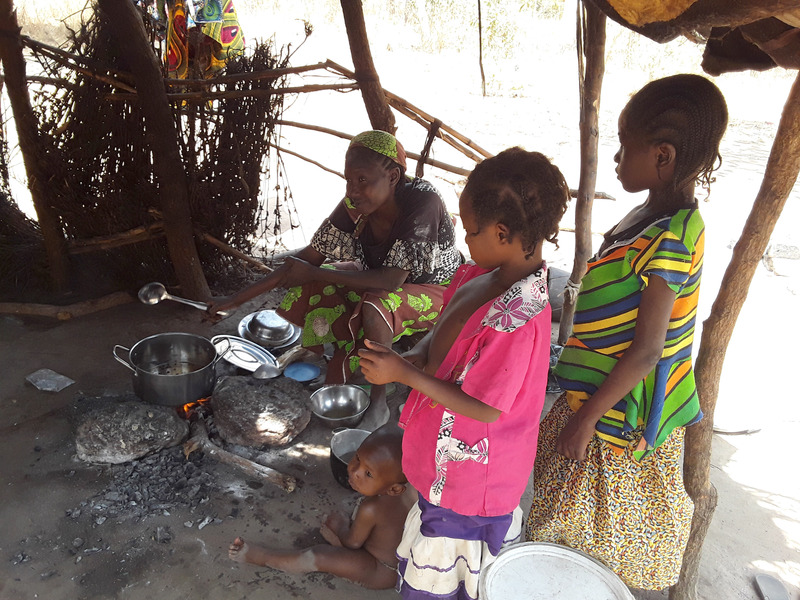 They travelled for days and found refuge in a camp in Chad where ShelterBox and our local partner were distributing aid. The site where Abdou and his family are located is 5km from the river, and mosquitos can be a problem. He said the mosquito nets provided by ShelterBox were of great help. My family is protected against diseases such as malaria, especially during this season of rain. As well as the mosquito nets, Abdou and the family are happy with the other aid items they received. As Boko Haram continues to be a threat, families like these will continue to need our help to recover and rebuild. You can help today by providing life-saving shelter aid to families suffering from conflict and disaster.